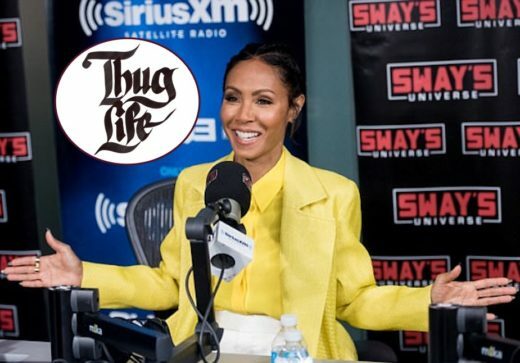 A few weeks ago, Jada Pinkett-Smith voiced her disdain over the way she was portrayed in the Tupac Shakur biopic, ‘All Eyez on Me’ (click HERE if you missed that). 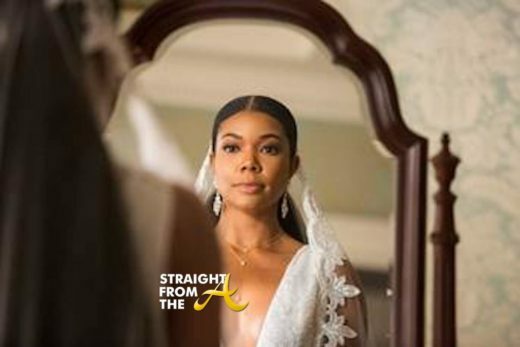 Well apparently, it was the ‘nice girl’ image that Jada had an issue with because now she’s revealed that she was actually a drug dealer during that time. Voletta Wallace, the mother of legendary rapper Christopher Wallace (aka Notorious B.I.G. 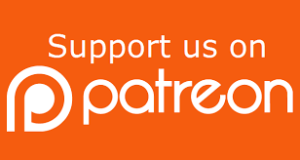 ), is not happy with Kendall and Kylie Jenner. 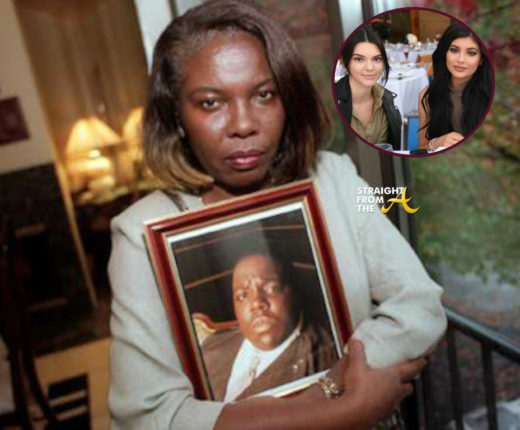 Biggie’s mom recently publicly blasted the popular socialites after they designed a t-shirt line featuring Kylie’s face superimposed over unauthorized images of Biggie Smalls and Tupac Shakur, and refering to the Jenner’s actions as “disrespectful , disgusting, and exploitation at its worst”. 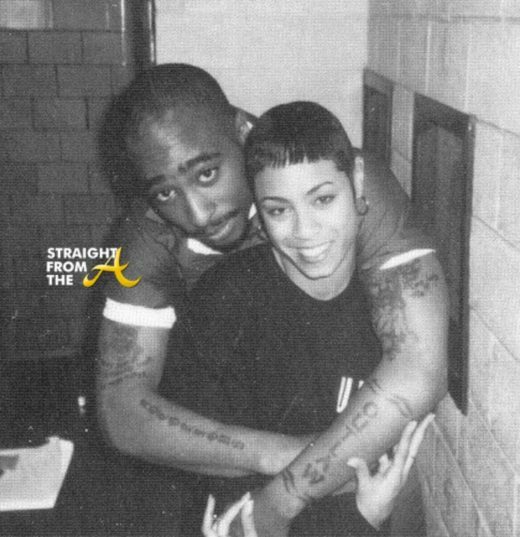 Jada Pinkett-Smith is speaking out about the way she was portrayed in the new Tupac Shakur biopic, ‘All Eyez on Me‘. 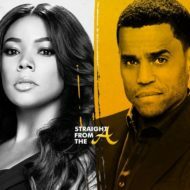 Forgive me… my relationship to Pac is too precious to me for the scenes in ‘All Eyez On Me’ to stand as truth,” the actress wrote. 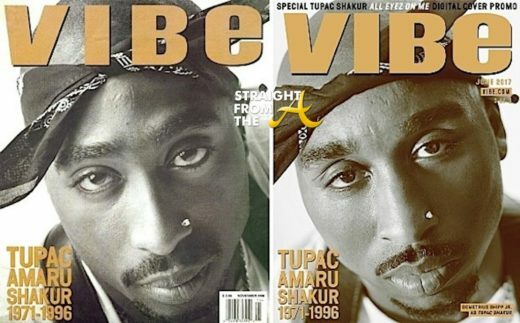 The Tupac Shakur biopic, ‘All Eyez On Me’ drops next week (June 16) and in honor of the highly anticipated film, VIBE has recreated the three times that the iconic rapper covered their magazine back in the 90’s. 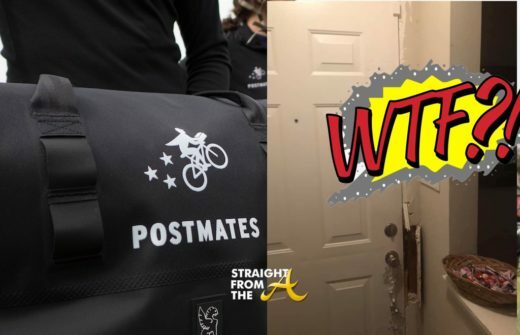 To complete this task, they enlisted Demetrius Shipp, Jr., who portrays the late entertainer in the upcoming movie. Tupac fans have been anticipating the ‘All Eyez on Me’ biopic for a while now and it’s finally coming close to it’s June 16th release date! 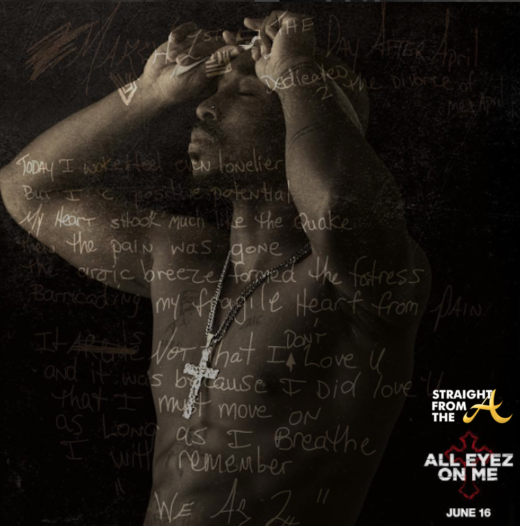 The film follows the life of prolific rapper, actor, poet and activist Tupac Shakur from his early days in New York City to his evolution into being one of the world’s most recognized and influential voices before his untimely death at the age of 25. 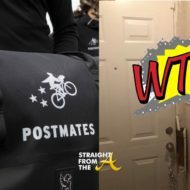 A short teaser video was released a few months back that had fans anxiously awaiting more, but now we get to check out the OFFICIAL trailer! 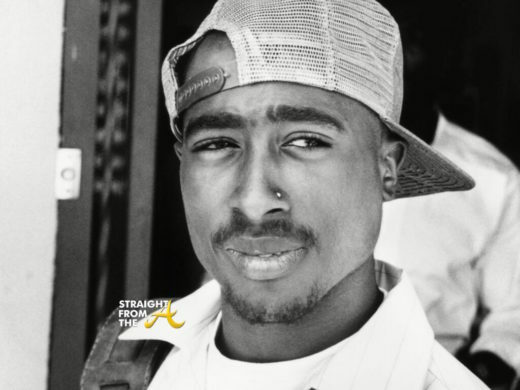 Just FYI… today marks the 20th anniversary of the death of Tupac Shakur. 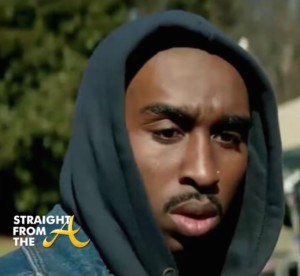 In honor of the fallen icon, director Benny Boom has released a sneak peek of ‘All Eyez on Me,’ the upcoming Tupac biopic.